The scale of the Internet has become vast in the aspect of information. information. And, the performance of internet information retrieval systems are advanced. Now, researches of IIR (Internet Information Retrieval)systems are analysis of means of webpage based on keyword search. Recently, IIR system’s issue is system of searching necessary information for user. 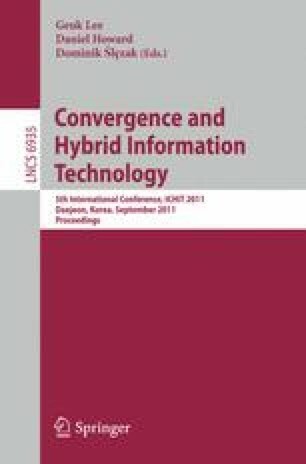 In this paper, we propose which search webpage of food related information and servicing the IIR system. Our system shows good performance than Commercial IIR services. We expect our system will be use-full IIR system.